You have to travel for your work or organize business trips for your colleagues? T4EX, the corporate travel specialist since 1989, creates and develops travel solutions bespoke to your needs and combining the latest digital technology (T4EX.biz) and a hands-on highlyskilled team. T4EX GUIDES AND SUPPORTS YOU THROUGH YOUR DIGITAL TRANSITION THANKS TO OUR T4EX.BIZ platform. T4EX.biz is a virtual co-pilot and a ‘ready to use’ tool to assist you in your company’s travel management. Our solution distinguish itself by its user-friendly interface, whether your company has one or multiple locations. It is a precious organizational asset that also helps to spot costs reductions opportunities. T4EX develops its own technology which makes it scalable, easy & quick to bespoke to your needs. Setting and applying your travel policy is only a few clicks away. Assign rights and obligations for your associates according to their levels & location. Arbitrage the best fare solution directly on our market place. Save your frequent searches and avoid unnecessary data inputs. In addition to offering significant savings, the businesspack enables you to geo-localize the address of your business meeting & book in a few clicks your flight and your hotel. Fares are displayed according to your time constraints, corporate travel policy, price & your convenience. The perfect solution is at your fingertips. – Create and display your savings axis thanks to its customizable dashboards and adapt it as you like. In our intuitive and dynamic interface, you can create numerous filters, indicators, and displays. Manage your journeys datas as you like. – Define your budgets by management team & department but also monitor your expenses . To guide your coworkers, visual indicators outlook the drifts compared to the original budgets. – With the Businesspack buy smart : if you purchase hotel & flights simultaneously save up to 50 % discount. – Thanks to our platform check all offers available on the markets at a glance (compare your negotiated prices vs. our offers). – T4EX will help you to design the best travel policy matching your budget while benchmarking the market. Our team is made up of highly skilled consultants who will assist you to implement our E solutions for managing your reservation and budget & your organization. Our teams are dedicated to you whether your need is online or offline. T4EX.biz has been designed in close collaboration with end users so it provides them an intuitive and easy to use tool complete with functionalities for all levels in the organization. 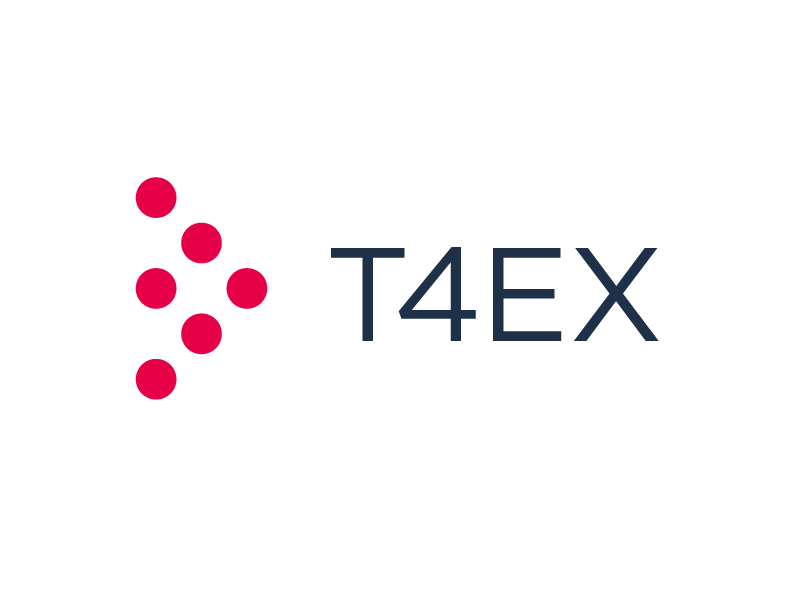 The T4EX consultants will train the tool users and administrators and will accompany them in their transition to an online solution. Our account manager establishes with your administrator a suitable project matrix (setting the travel policy reporting, traveler profiles management, negotiated rates, costs centres, choice between online, offline or combined …). Finally they set a deployment calendar. After collecting your datas, our team creates a dedicated environment where your employees will book (travel policy, bases profiles, architecture & cost centers, payment methods) our desk meets your teams expectation within the framework set at the step 1. T4EX has a methodology adapted to each industry. To accompany your teams and ensure their commitment to the project (e-business and cost reduction), we deliver training sessions on sight or remotely and make a variety of tutorial media available. Following these steps, the consultants will support passengers on daily basis and answer any questions they may have whether it is online or offline. Internal IT desk support answers questions related to the integration of our technology in your system.